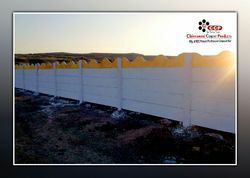 Our range of products include factory security wall, rcc security wall, concrete security wall, precast security wall, security compound wall in pune and rcc precast compound wall. 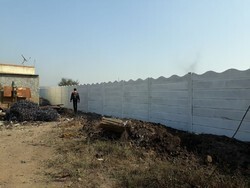 We are offering Factory Security Wall. 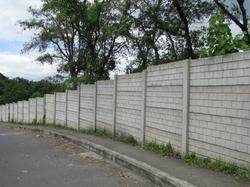 We are offering Prefab Security Wall. 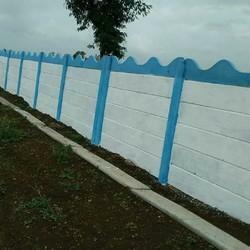 We are manufacturer of Concrete Security Wall in Pune. 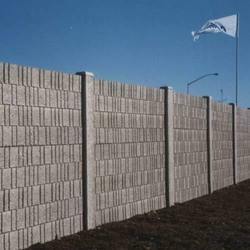 We are offering Precast Security Wall. 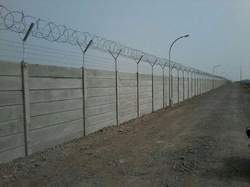 We are offering Security Wall. 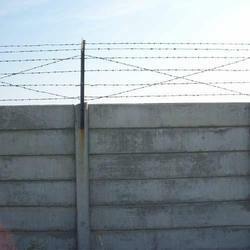 We are offering Precast Security Fence Wall. 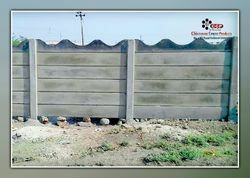 We are offering Precast Cement Security Wall. Looking for Security Wall ?